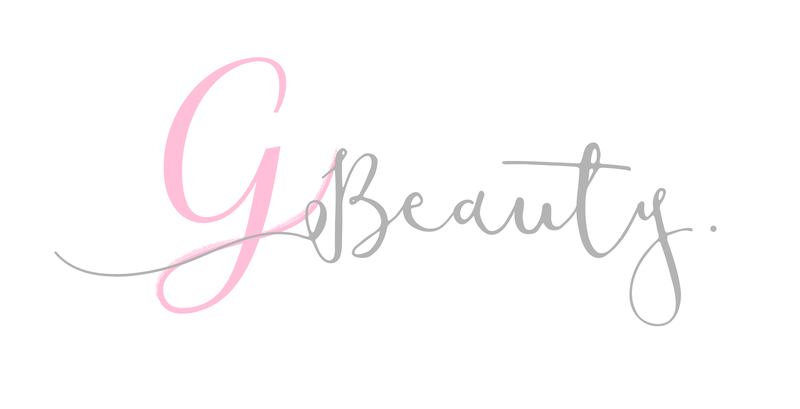 As a self-confessed benebabe, of course I had to get my hands on some of their new brow range. I'm a huge fan of pretty much everything in Benefit, I wear Hoola and Dandelion every day along with my favourite Stay Don't Stray Primer. I love the Porefessional and even get my brows tinted and waxed at the Brow Bar (usually the John Lewis in Birmingham). I guess you could say that I quite like Benefit. One of the things I really admire about Benefit as a company is their design and marketing. I love the bright colours, the positivity and the general pink vibe. They did not disappoint with the brow range at all! I love the silver, magic theme to the range and how they've brought out new products as well as repackaging the old. 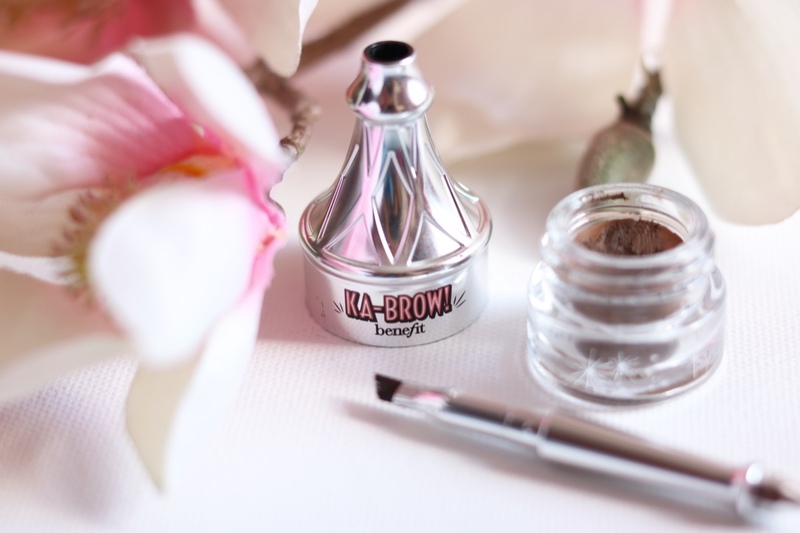 I love Gimme Brow so I was excited to try the KA Brow. I choose the product in 03 Medium. I was quite surprised at the size of the pot, I thought it was going to be bigger than it was. However, I have found that I don't need to use a lot in one go, so the pot hasn't gone down much since I was bought it in June. The pot comes with a little angled brush, which makes it great for travelling but I've found the brush to be a little too small and fiddly for a day-to-day basis. I prefer using just a boring, standard angled brush. The brush does need a bit more of a regular wash than other brushes, making it less appealing to the lazier people of the world! With applying the product, you get a lot out of a little. 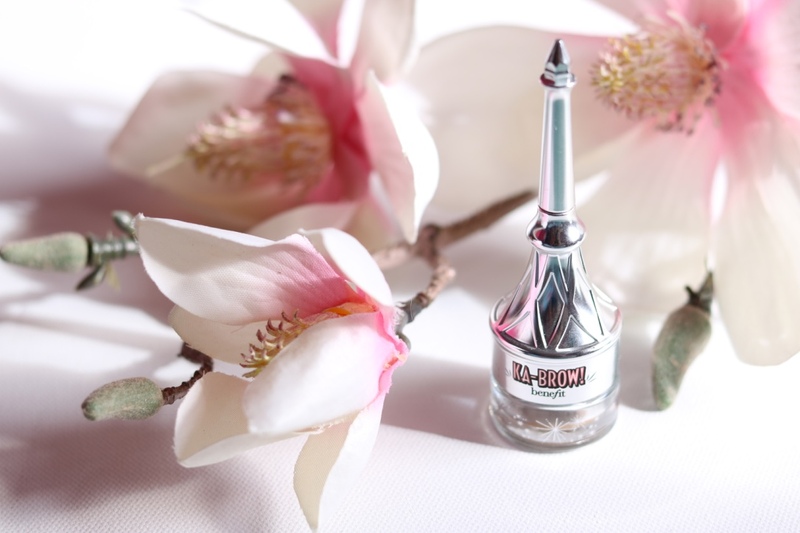 It is very pigmented and applies easily to the brow. I tend to use stroke type motions to apply to the product and that works fine. I always have to brush through my brows before, during and afterwards to keep the hairs in place. I like using the product to create really bold brows, as the product is very pigmented and I can create some sharp lines with it. For a softer look, I tend to add a little bit of brow powder on top. 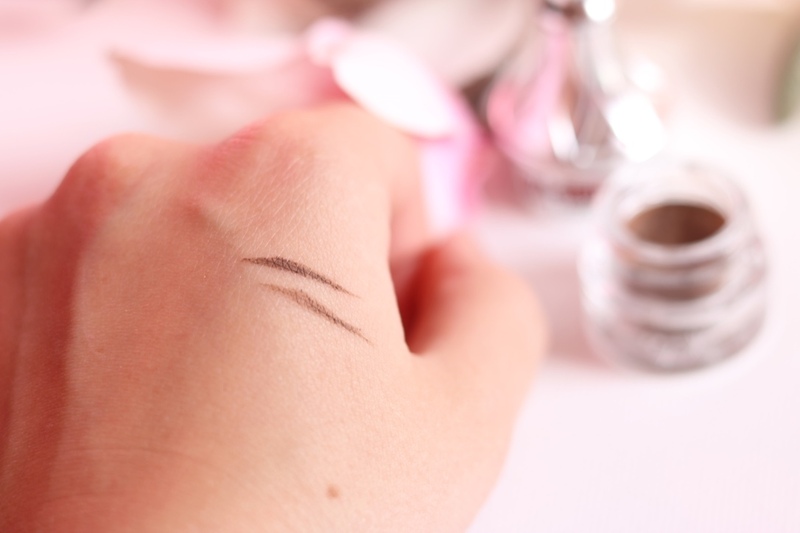 I've found it really useful to cover up some sparse areas in my brows as well. I haven't really tested it to see if it's waterproof, but it definitely does last the standard day. 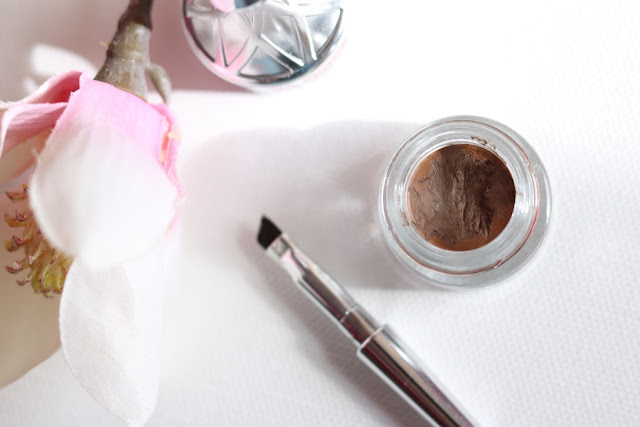 I prefer to use it when I'm doing heavier makeup, and tend to avoid it if I just want a tiny amount of product in my brows to give them some shape. It is advertised as being build-able, but I haven't really found that. 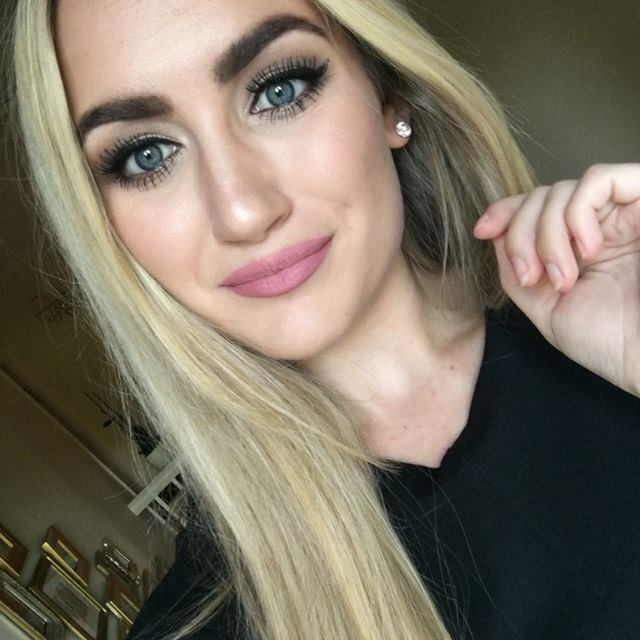 I have found that it gives me pretty bold brows straight away! But perhaps the lighter colours would be better for build-able use. All in all, I really like this product. As it is Benefit, it does carry a heftier price tag than the average high street brow product. 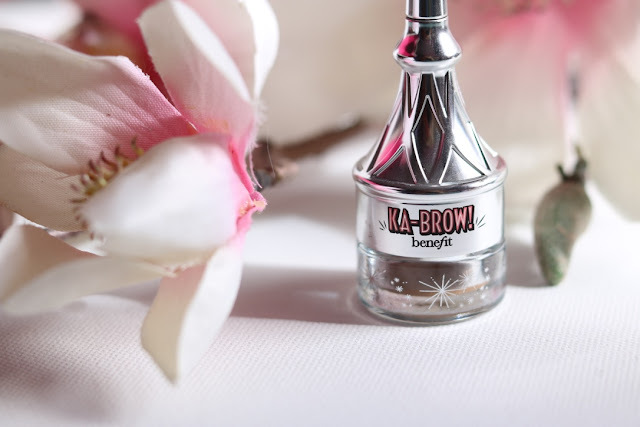 I haven't tried any high street equivalents, but I would be surprised if the KA Brow would be much better than any dupe. It's a good product, but I highly doubt you wouldn't be able to find something as good but for the fraction of the price. But, I'm a massive sucker for Benefit and high end makeup! I really like it and would recommend it to anyone who was wanting to splash the cash on a cream gel brow product. 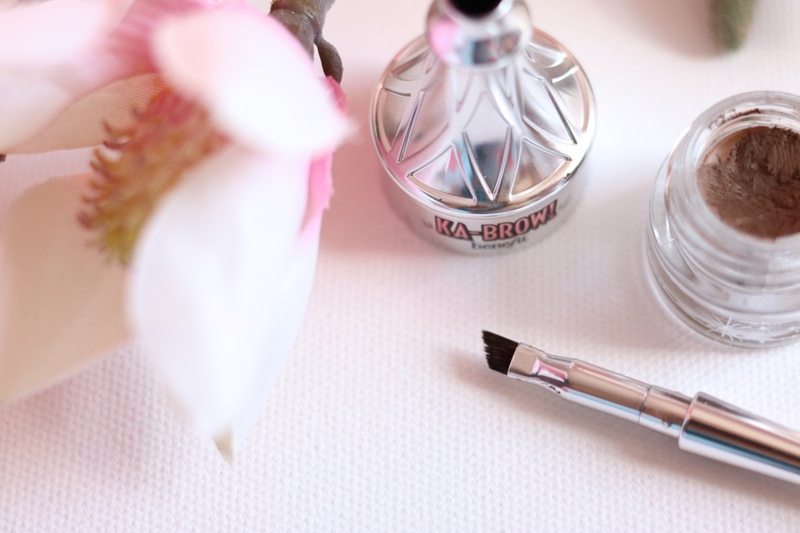 Have you used the KA Brow? What did you think?